Monthly men's magazine Esquire has chosen plasticine character Morph as its cover star, in a 'timely salute' to the late artist Tony Hart. Publisher Natmags said the "high fashion" photoshoot had always been intended to be included in the March issue of Esquire. Morph has been naked since first appearing on an episode of Take Hart in 1977. Now, the Esquire fashion department and artists at Aardman Animations have clothed him "in this season's key pieces". He is seen dressed in the style of designer labels such as Hermes, Gucci and Prada, with each outfit a tiny recreation of the original. 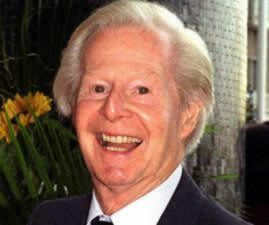 Peter Lord, Aardman's co-founder, sketched out the scenes for Morph and his mischievous sidekick Chaz. 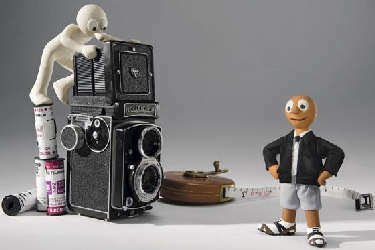 Morph and Chaz appear in five photographs in Esquire, on sale on 5 February.